At New Image Cleaners, we take care to provide our customers high quality services personalized for their unique needs. 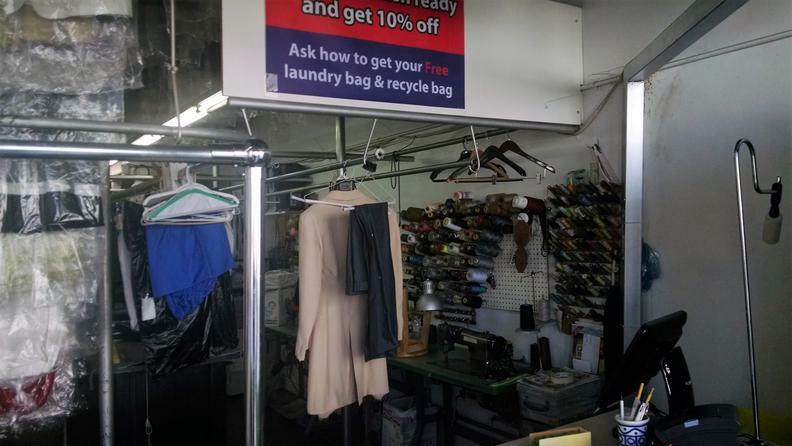 We are available to take your dry cleaning order during our service hours , 6 days a week. Our staff members are professional, courteous and efficient. ​We offer dry/wet cleaning to most household items such as quilts and comforters, bedspreads, blankets, duvet covers, sleeping bags, pillow covers, sheets and bed skirts, and more. 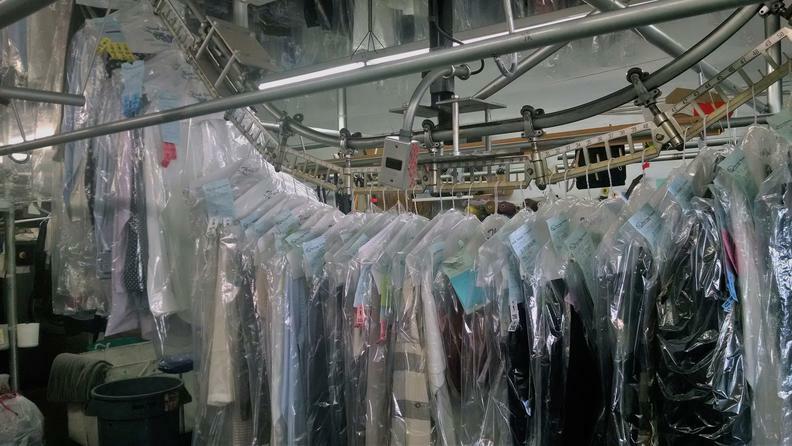 Our personnel will examine and use our exclusive dry/wet cleaning process to treat each piece individually. 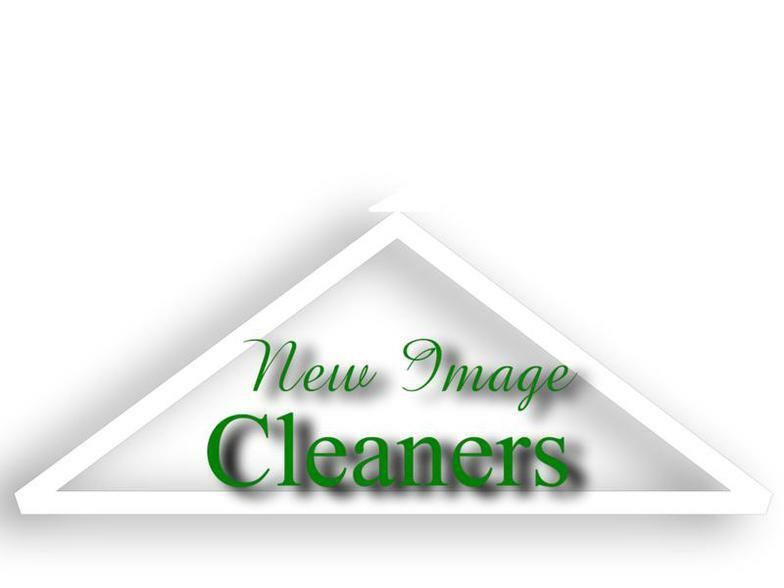 You can trust New Image Cleaners we'll do the job for you. We also do all kind of alterations from basic hems to extensive wedding gown alterations. 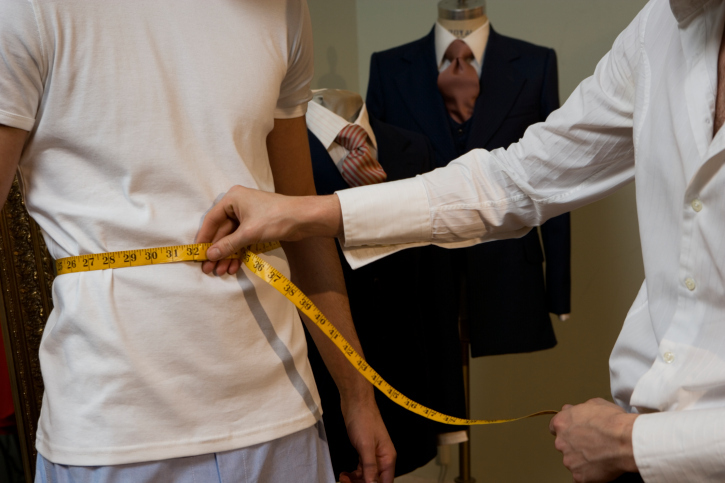 New Image Cleaners personnel have been professionally trained to take precise measurements on the garments that the customer wants us to fix. Our tailor with more than 20 years of experience in alterations works hard enough to fix all kind of garment by making them smaller or bigger and sewing back every piece as it was originally. Come to New Image Cleaners we can do it right and when you need it. ​New Image cleaners offer an excellent quality rug cleaning. 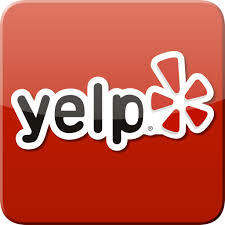 We clean Oriental and other area rugs to all types of carpeting. Our service is guaranteed to remove pet odor and urine stains on your rugs and carpets. We apply deodorizer to keep a fresh and natural sense at home. 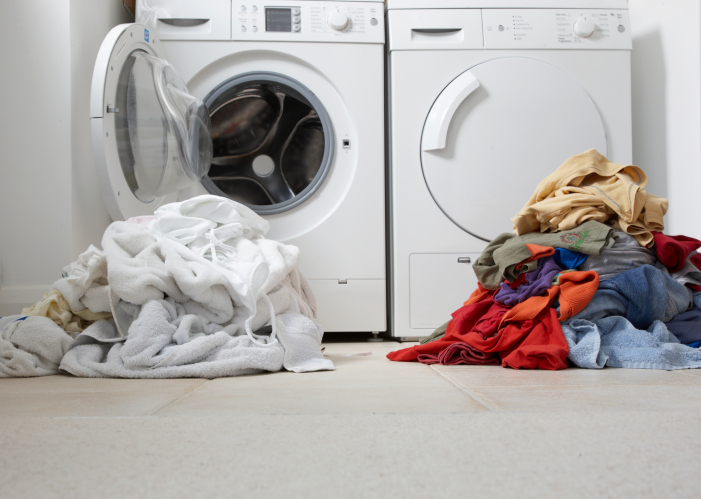 We wash and fold the laundry to the customer convenience and with a professional style. We save the customer time in dealing with folding and give them a same day service if they come in before 12 pm. We promise on helping you to start a pleasant and happy morning by getting your shirts ready to start a new day. Our shirt service guarantees to leave your shirts ready to use whenever you need them. We carefully inspect that the shirt is clean, crisp collars and cuff, with a professional finish that will make you look at your very best. With our green products we treat the garment with great delicacy to remove all the stains for each garment and then we wash it. After washing we inspect again if the stains are gone and if not we treat the garment once again with different product but with the same care until we remove the stain permanently.